Sheltered from westerly winds that can be known to buffer the islands, Corsica’s protected bay of Porto Vecchio is the perfect port to ease into the wild beauty of a Corsica and Sardinia yacht charter. Take your time exploring the bustling streets and vaulted passages of its atmospheric old town. After, admire the sweeping view from the 16th-century citadel, now known as the “Fortress of France” lookout, out towards the sparkling horizon. In the afternoon, cruise towards idyllic beaches such as Palombaggia and Santa Giulia and drop anchor at the untouched archipelago of Cerbicale to celebrate day one on board with Champagne and canapés on the aft deck. 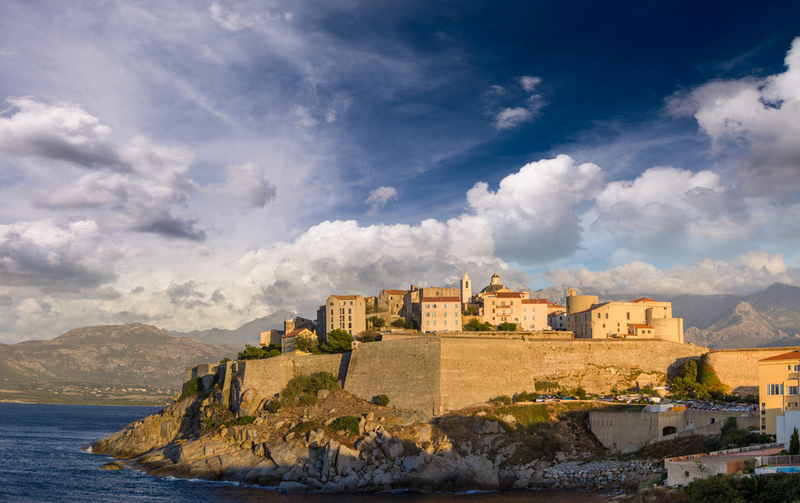 Corsica’s natural attractions never cease to amaze and the destination this morning is guaranteed to leave a lasting imprint. 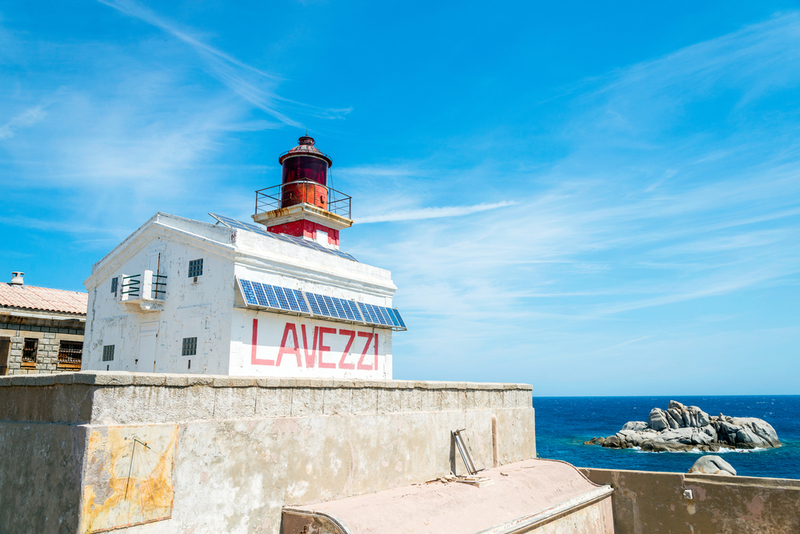 As you cruise towards the southern tip of the island, and the port of Bonifacio, the Lavezzi Islands offer a wonderful diversion. Granite boulders border white sandy beaches to create a slice of the tropics in the middle of the Mediterranean Sea. This is the perfect chance to make use of the yacht’s snorkelling equipment as you discover the vibrant sea life below the surface. Young swimmers will adore the shallow waters here too. After a day surrounded by pure marine beauty, dusk descends and the twinkling lights of the clifftop facades of Bonifacio beckon. 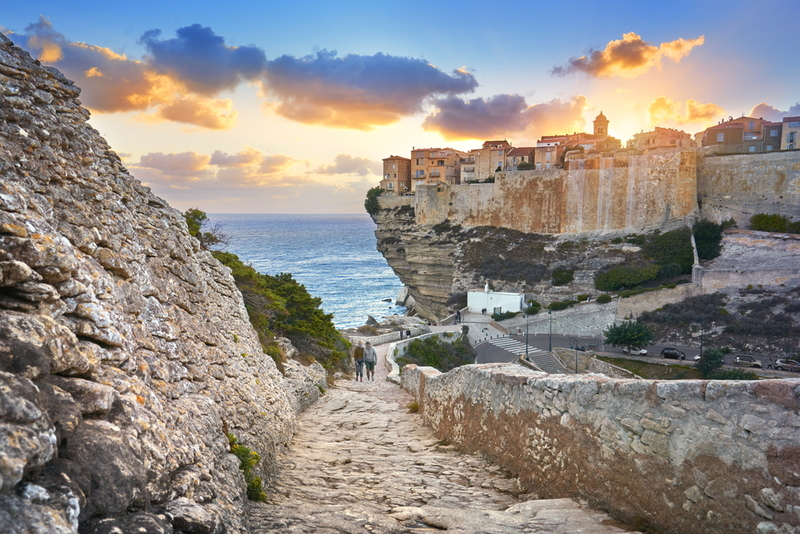 Magical, mythical Bonifacio. It’s hard to imagine a grander introduction to a port anywhere in the world. Prepare to be amazed by the dramatic limestone cliffs that rise protectively out of the sea, the buildings of the old town perched perilously atop. But that’s just the beginning of the Bonifacio experience. Explore the maze-like alleyways and chic boutiques of the cliff-top haute ville, the colours enhanced by the dazzling Mediterranean sun. If you’re feeling particularly adventurous, the natural reserves along this stretch of southern Corsica are a scuba-divers dream and the onboard dive instructor can introduce you to the best spots. Return to the vibrant harbour in time for dinner at the waterfront restaurant of choice, La Caravalle. This morning it’s time to say au revoir to Corsica and buongiorno to Sardinia as you sail the twelve kilometres that separate the two islands. But before reaching the evening’s anchorage at Cannigione, a day of splendour awaits. 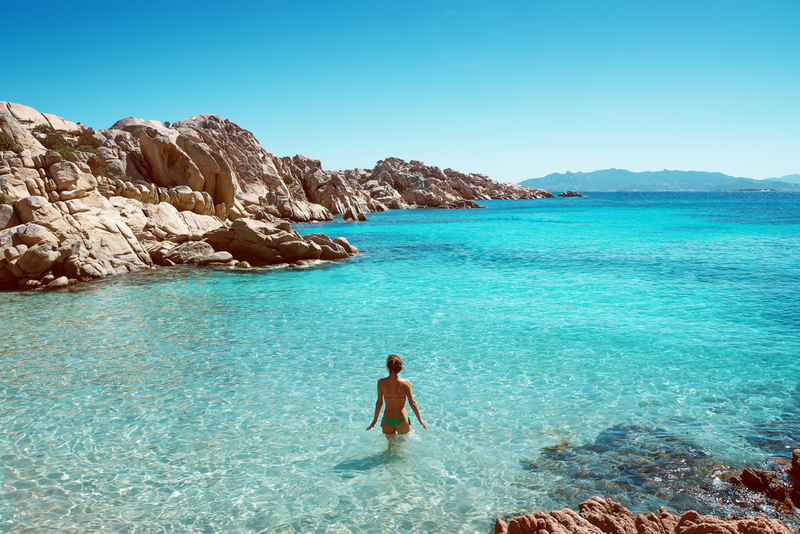 Translucent water, deserted beaches, hidden coves and a handful of atmospheric waterfront trattorias serving the catch of the day; as soon as you set eyes on this secluded archipelago at the northern tip of the island, you’ll agree that paradise is called La Maddalena. You may decide to play castaway on unspoilt islands such as Spargi or enjoy a stroll through the labyrinth-like alleys of Cala Gavetta. 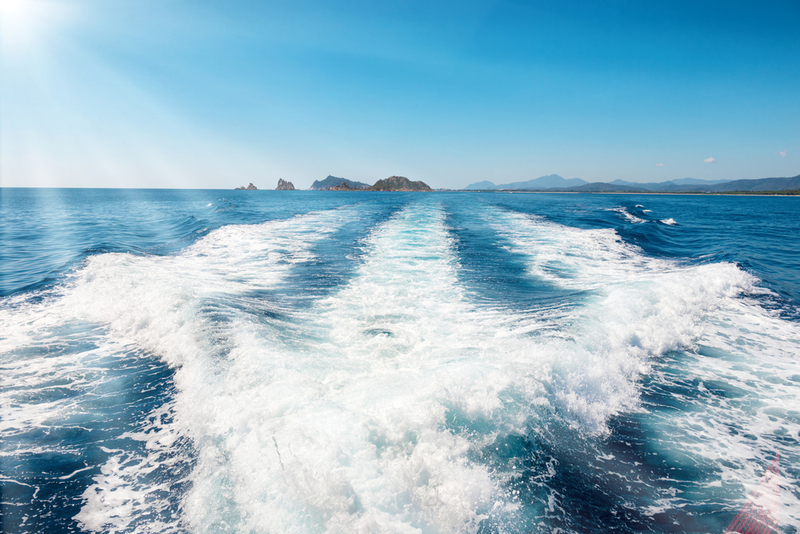 Or perhaps it’s best to let your yacht charter captain reveal the secret locations only accessible by boat. 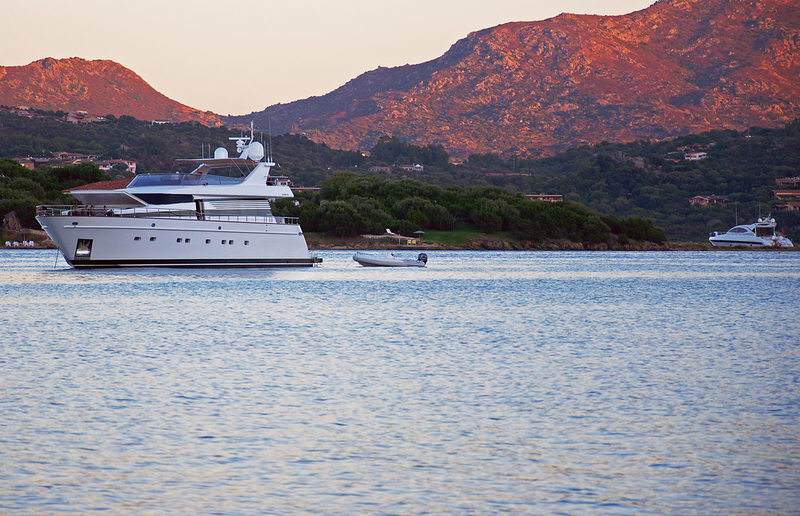 As the sun sets on your first day in Sardinia, enjoy the relaxed charm of Cannigione before the buzz of tomorrow’s classic Mediterranean yacht charter destination: Porto Cervo. Sardinia’s answer to the French Riviera’s Saint Tropez. In summer, Porto Cervo awakes from an off-season slumber to become the place to be seen on a Mediterranean yacht charter. As superyachts of all sizes line up along its marina, the jet-set crowd flocks to the resort that was purpose built by Aga Khan over five decades ago. As you stroll the designer boutiques and decide which upscale restaurant to dine at, you’ll understand why it continues to enchant such a VIP audience. 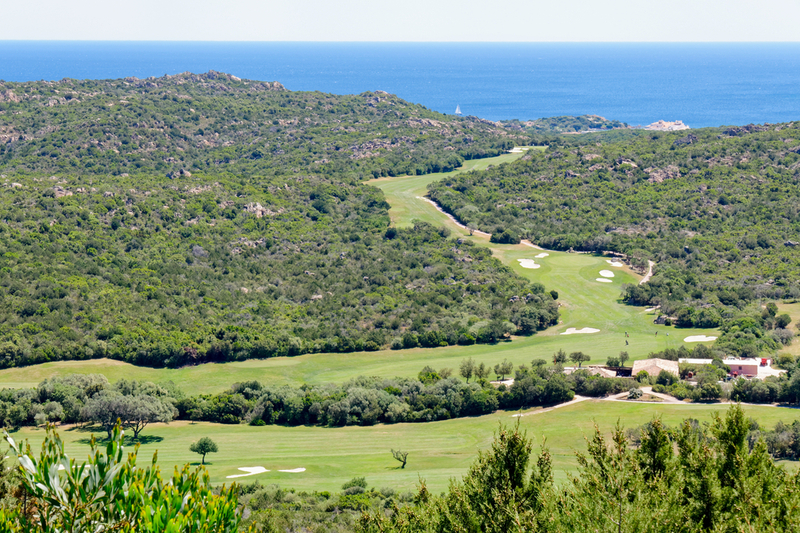 Porto Cervo is also the gateway to the sublime scenery of the Costa Smeralda. Spend the afternoon either at anchor hidden in a secluded bay surrounded by sparkling emerald seas or pampering yourself with an onboard spa before sampling the exclusive nightlife that Porto Cervo is world famous for. Of all the luxury resorts along the breathtaking coastline of the Costa Smeralda, none is more iconic than Cala di Volpe. As you arrive by tender from your yacht charter, you’ll feel as though you’ve stumbled upon a romantic Sardinian fishing village, rather than one of the world’s most glamourous hotels. If the parasols and sun loungers of the private beach don’t appeal, there’s plenty more to captivate guests of all ages. A round of golf, a game of tennis, windsurfing, or even a coastal horse trek are our suggestions. After an energetic morning, unwind with a relaxing treatment in the wellness centre before topping off an incredible yacht charter experience discovering the flavours of Sardinian cuisine at the resorts eponymous restaurant. 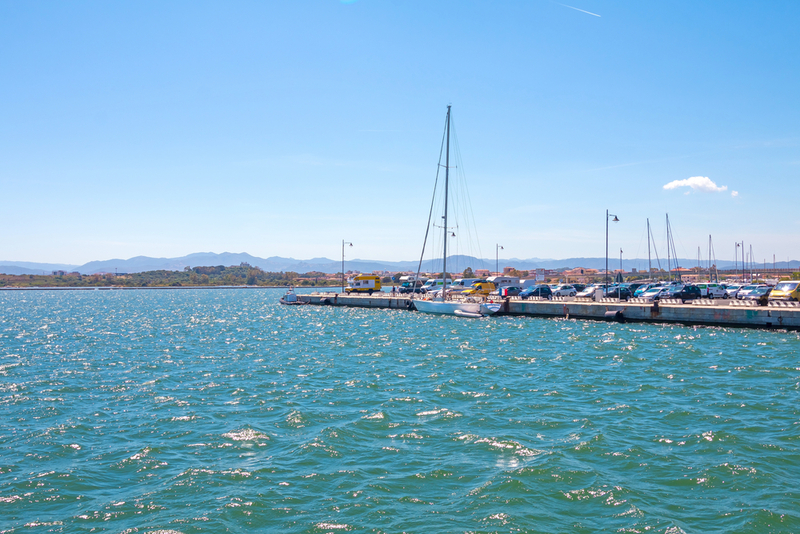 A rival to Porto Cervo as the jewel in Sardinia’s crown, Porto Rotondo is yet another of the island’s spectacular sheltered harbours. The charming Piazetta San Marco beckons this morning for a relaxing coffee; we’d recommend pulling up a chair on the terrace of the luxurious Colonna San Marco hotel. Your yacht captain has a memorable experience planned for this afternoon. A short sail from the mainland, the islands of Soffi and Camere offer a respite from the summer crowds and the safe waters create a veritable playground to enjoy the yachts onboard toys. Nature is at its best in Soffi’s natural pools. In these shallow waters and soft sands, the only equipment needed is you. Return to civilisation this morning as you leisurely cruise down the eastern coast of the Costa Smeralda towards Olbia. Ancient Greek for “happiness,” this thriving centre is a living museum that attests to the richness of Sardinian life. Culture buffs will appreciate an opportunity to delve into the island’s historical and archaeological sites such as the evocatively named Tomb of the Giant, while epicureans will be seduced by the town’s atmospheric waterfront restaurants. However you chose to spend your last day on your Corsica and Sardinia yacht charter, you’re sure to already be planning a return!